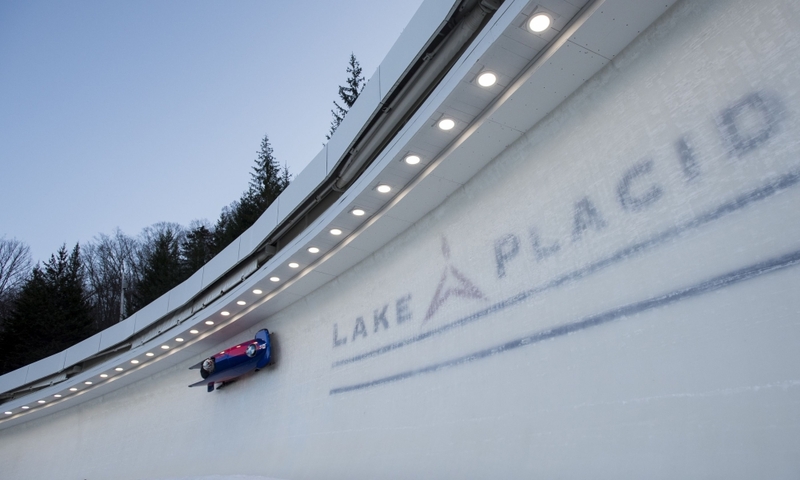 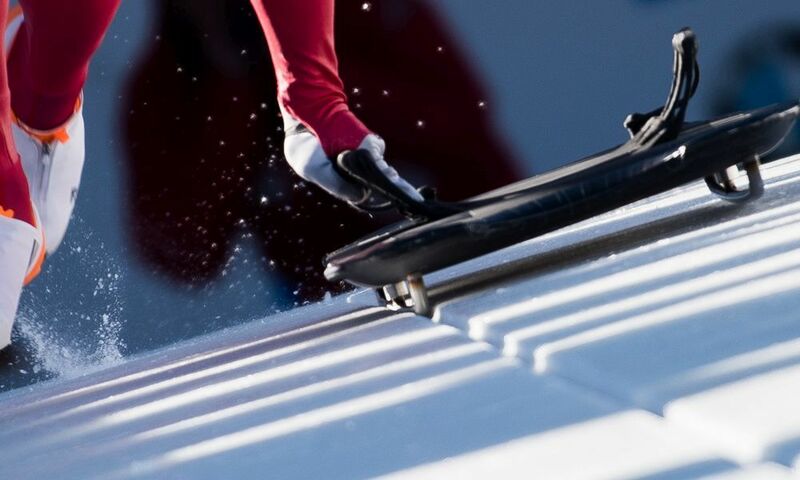 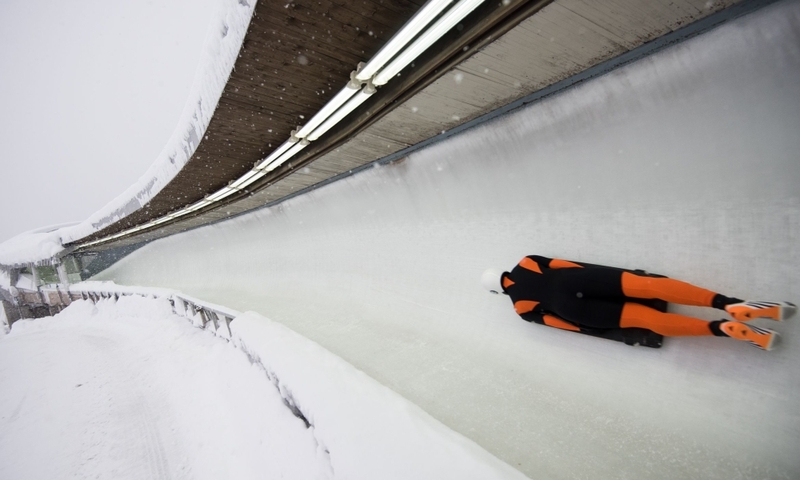 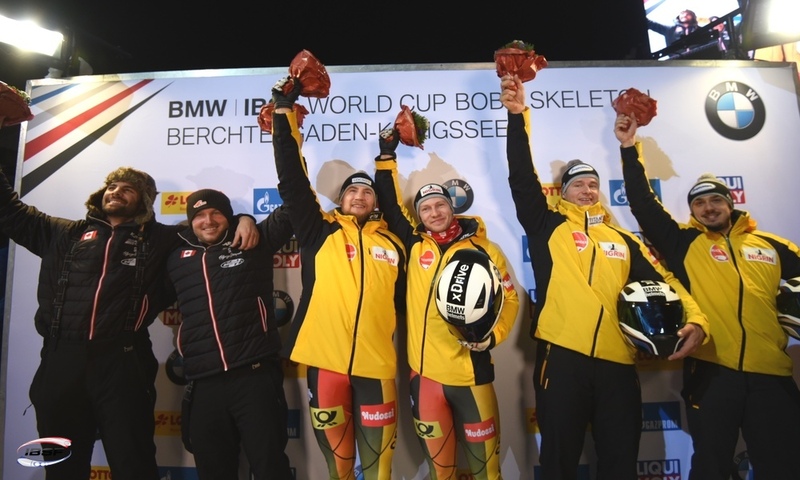 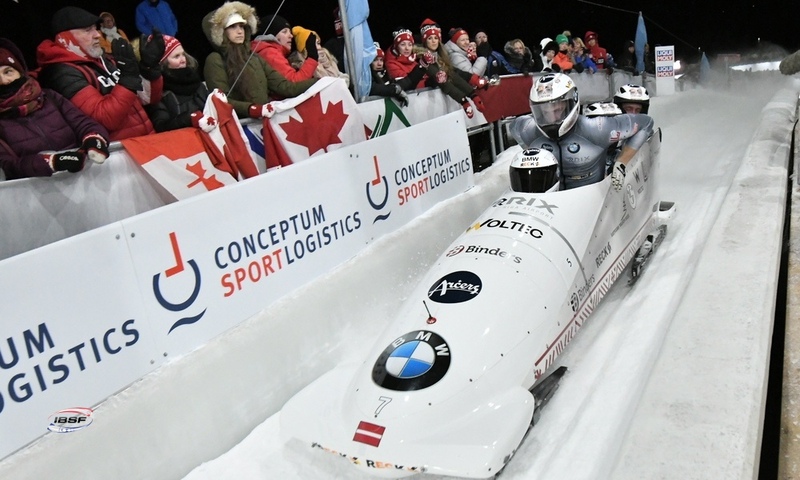 Königssee (RWH) Felix Keisinger from Germany is the Junior World Champion 2019 in Men's Skeleton. 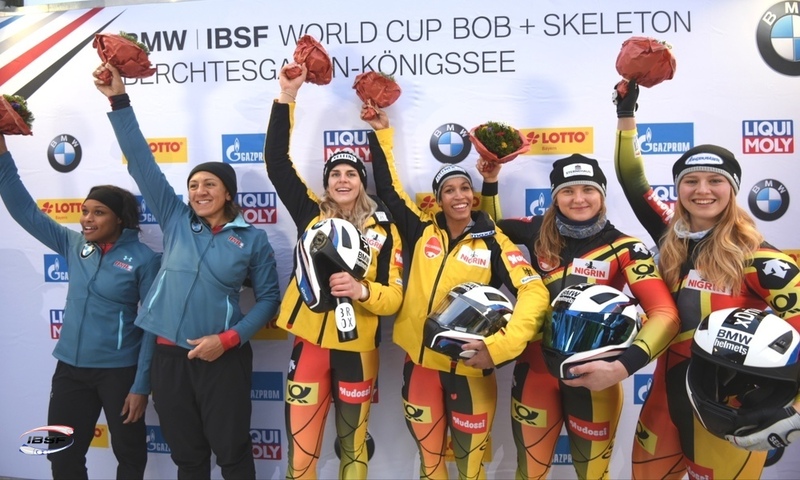 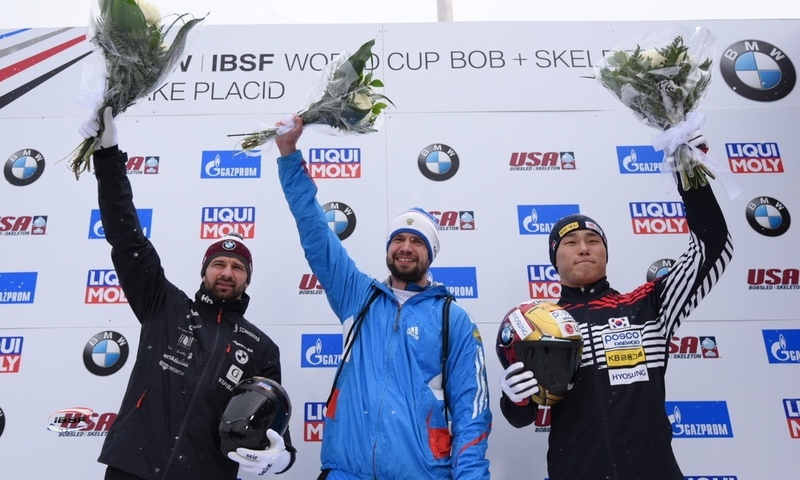 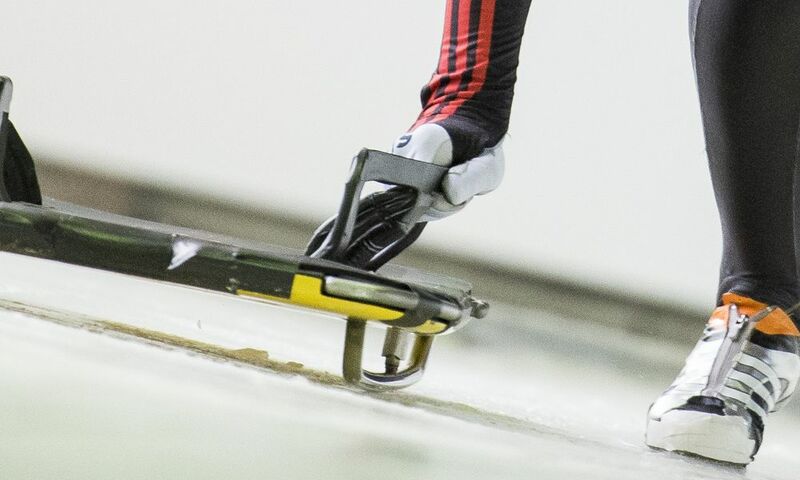 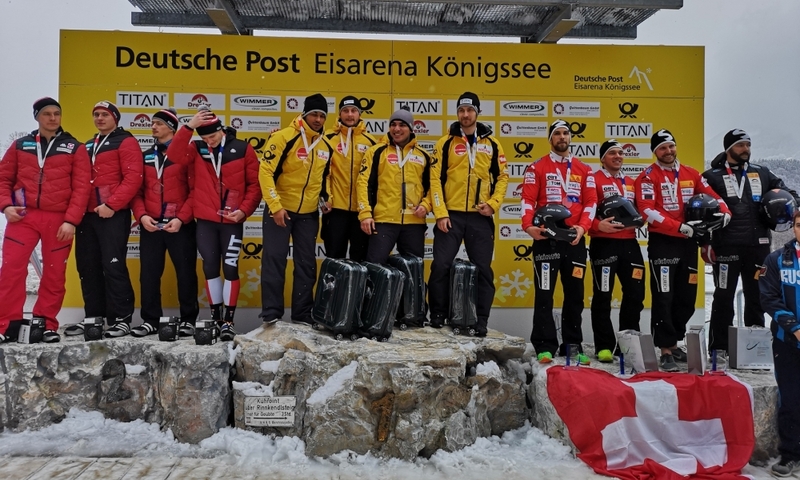 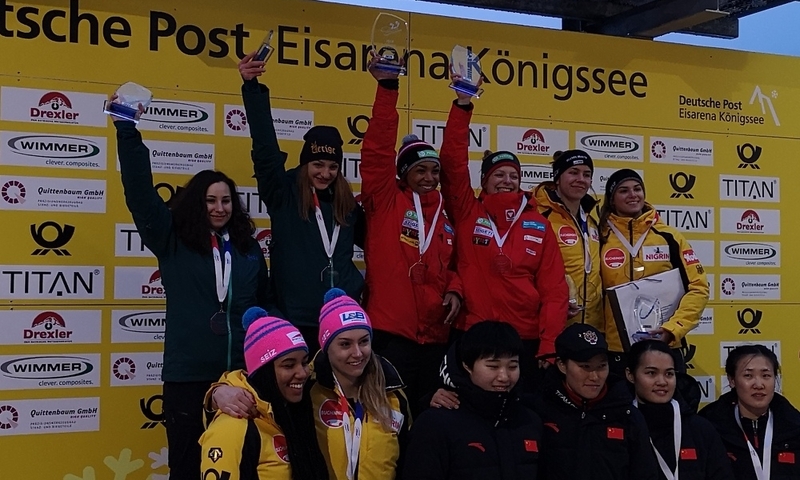 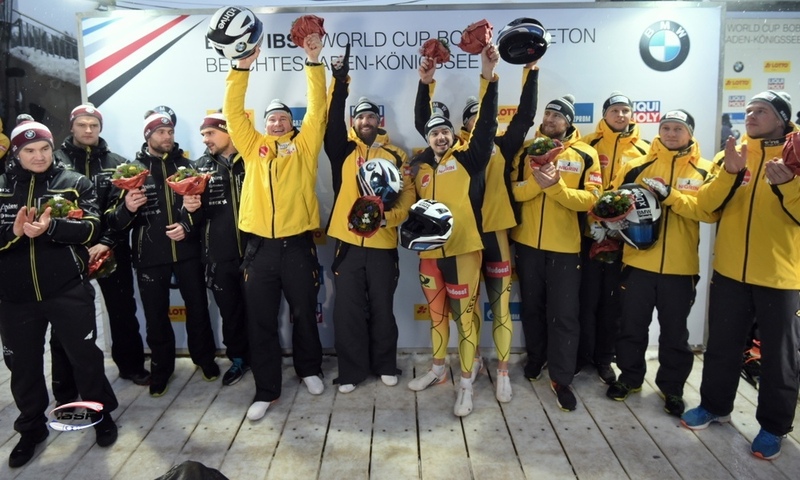 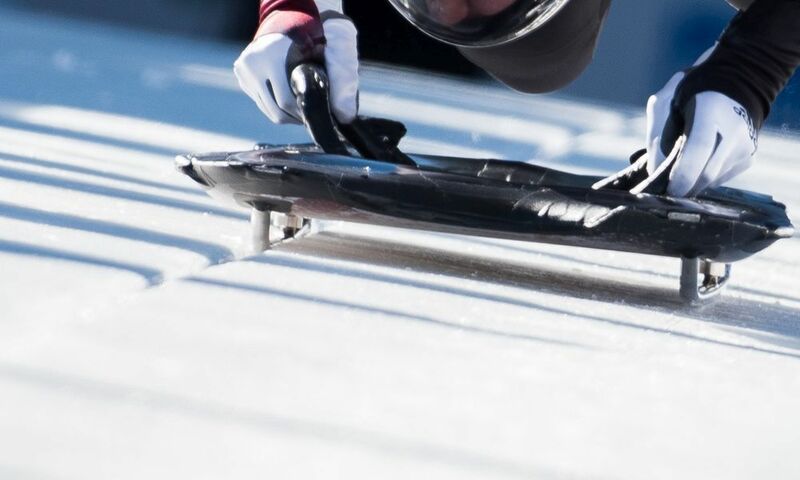 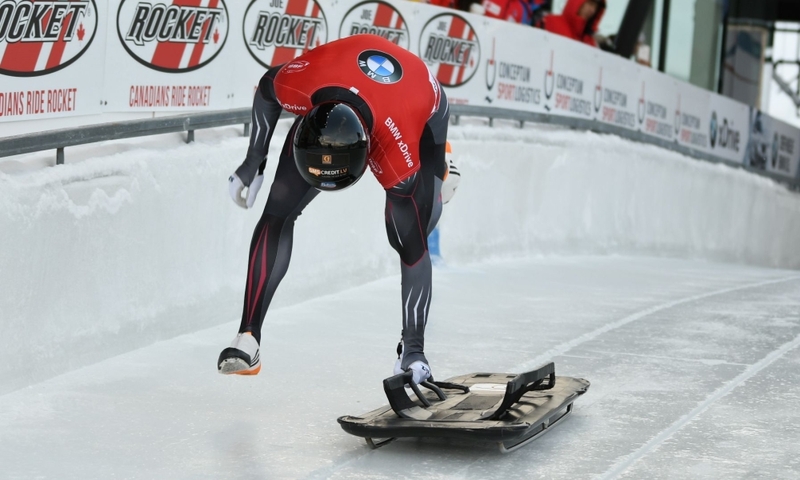 On the Königssee (GER) Sliding Track, the 2018 overall winner of IBSF Intercontinental Cup of with the best time in second run, relegated his previously leading team-mate Fabian Küchler (GER) to second place. 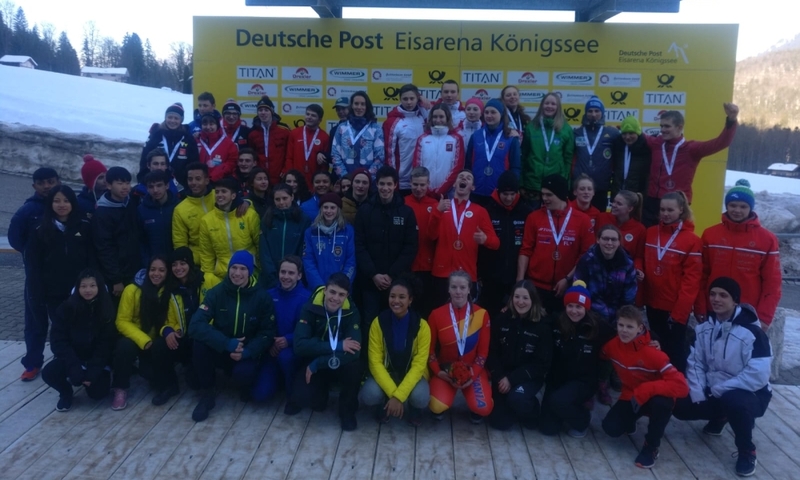 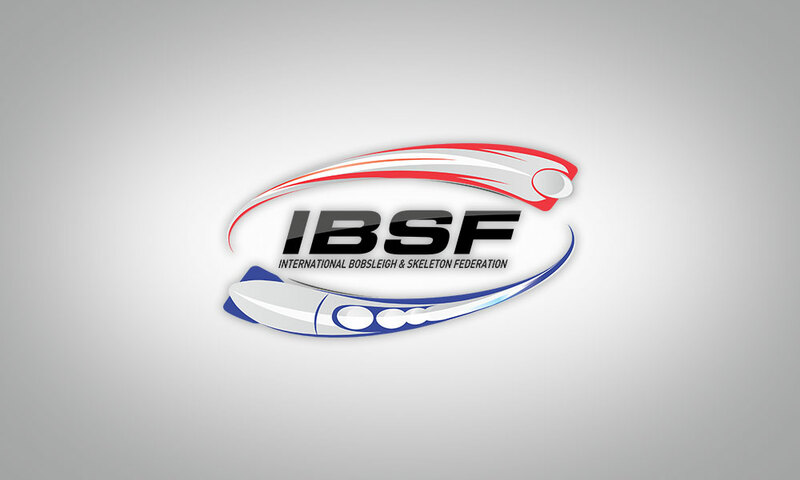 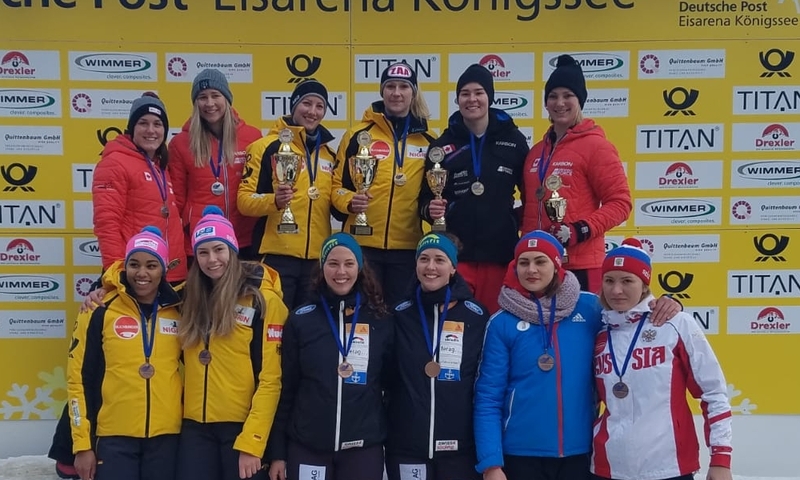 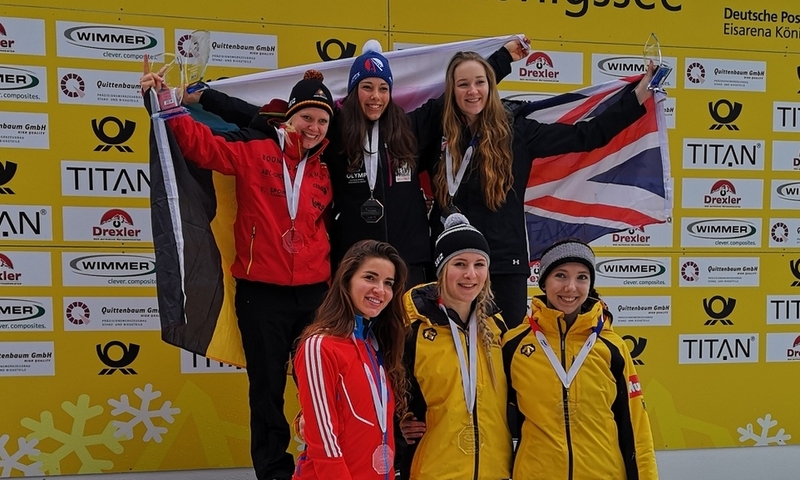 Küchler, the IBSF Europe Cup overall winner 2018/2019, won silver ahead of Junior European Champion Evgeniy Rukosuev from Russia with Bronze. 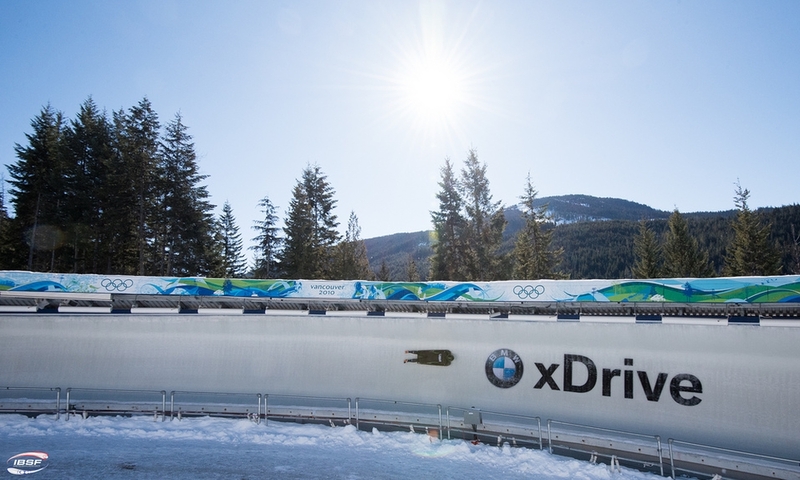 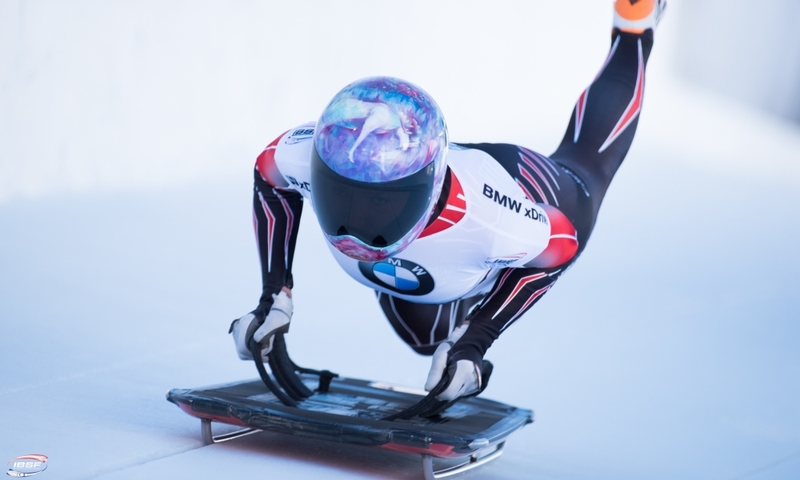 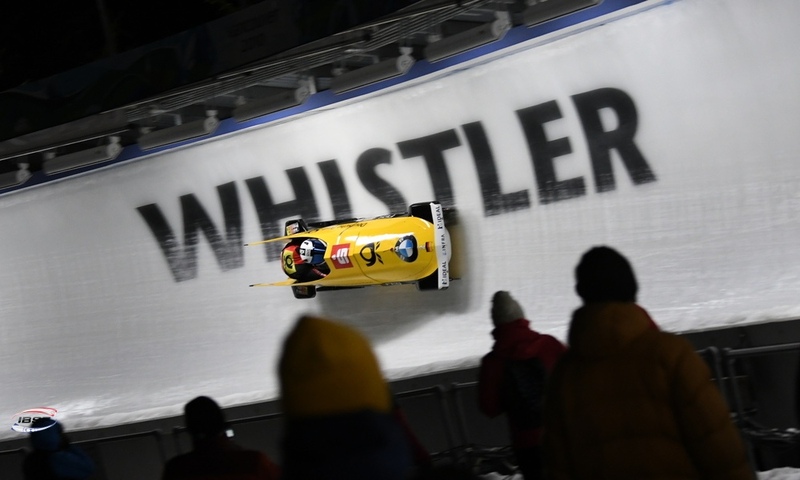 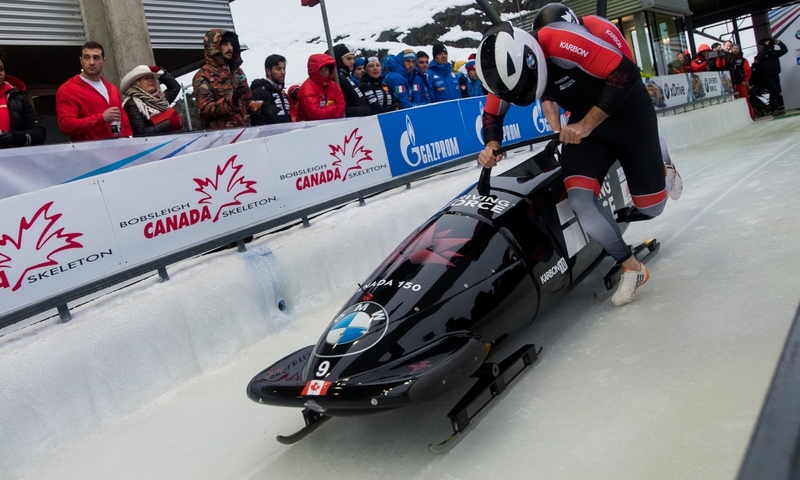 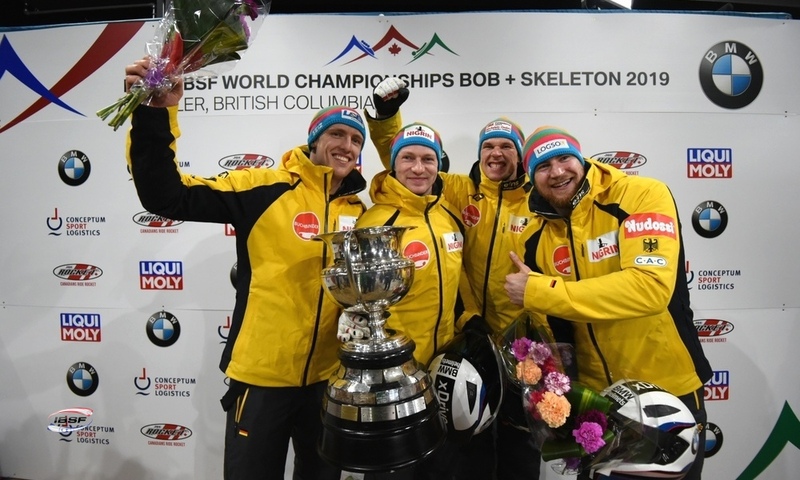 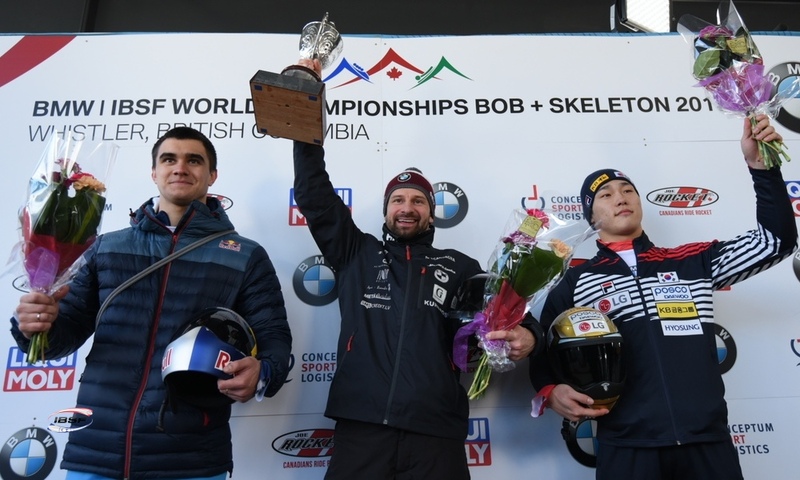 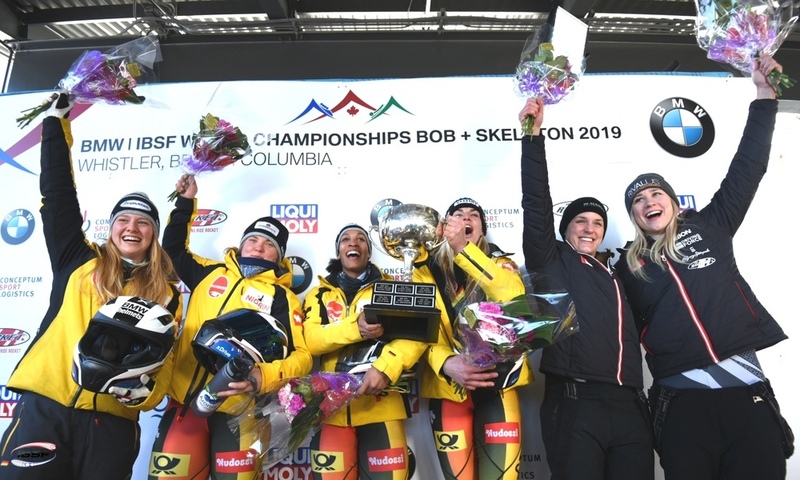 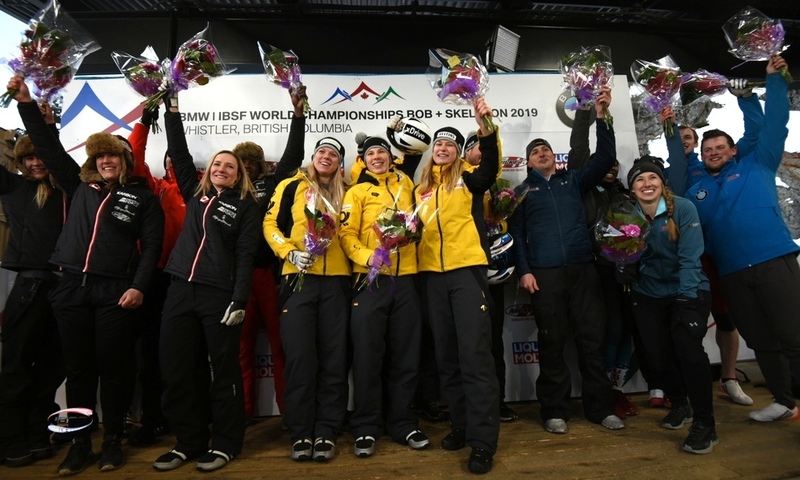 As Junior World Champion, Felix Keisinger is eligible to start at the BMW IBSF World Championships 2019 in Whistler (CAN, February 25 – March 9, 2019).